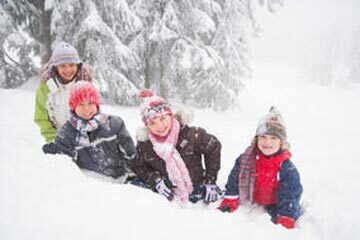 Looking For Great Kitzbuhel Mountain Restaurants? 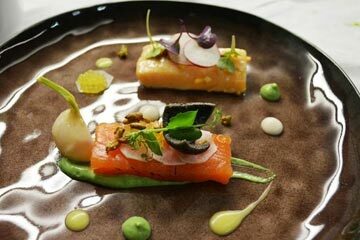 We know how important refuelling is on a ski holiday and Kitzbuhel does not disappoint on the gastronomy front. 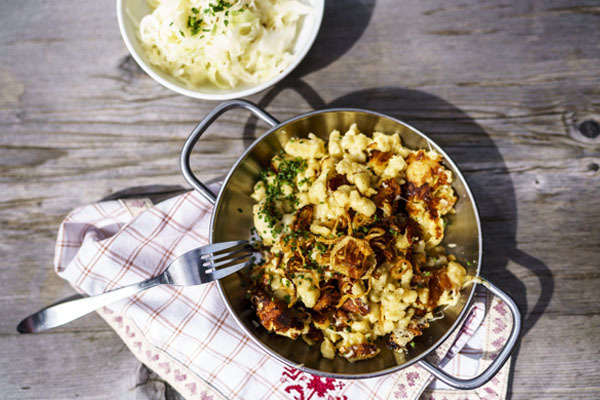 Kitzbuhel isn’t all about the skiing, they also have some fantastic restaurants serving a variety of dishes; from traditional hearty classics through to pizzas, there is something to suit most tastes. 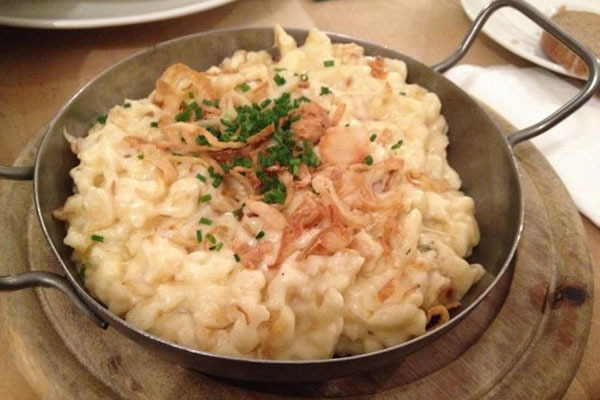 If you are after exceptional traditional Austrian food, this is one of many places to visit. Don’t go in here expecting “fine dining” as you won’t get it, but, what you will get is loads of atmosphere, lots of locals and excellent staff. 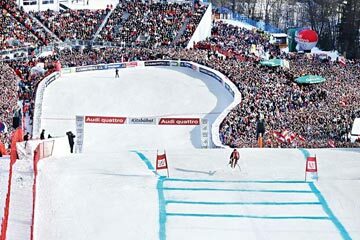 If in Kitzbühel, you must go! We advise getting there before 12 because it gets hectic and you will understand why. The Maierl-Alm offers excellent cuisine. 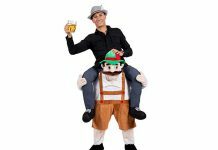 Everything from Tyrolean specialities to international dishes is served. When the weather is beautiful, the sun terrace is inviting. Excellent wines and Augustiner beer from the keg round off the offering. You can find it on the Kaser valley run (previous middle station of the Maierl lifts) at 1225 m elevation. The Sonnalm features a self-service restaurant and a large sun terrace with waiting service. Whether you pop in for just for a snack or for full-on culinary delights in the cosy dining room, there will be something on the menu that takes your fancy. In the self-service area you can expect meals such as savoury Kaspress dumplings, hearty cheese Spätzle or a crispy Wiener Schnitzel. 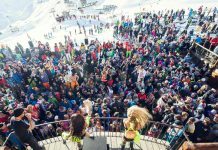 They also have an après-ski bar open for every day from 2.30 pm to 4 pm with a happy hour too. The Berggasthaus Resterhöhe is not only the oldest managed ski hut in the ski resort, but it is also traditional and authentic. 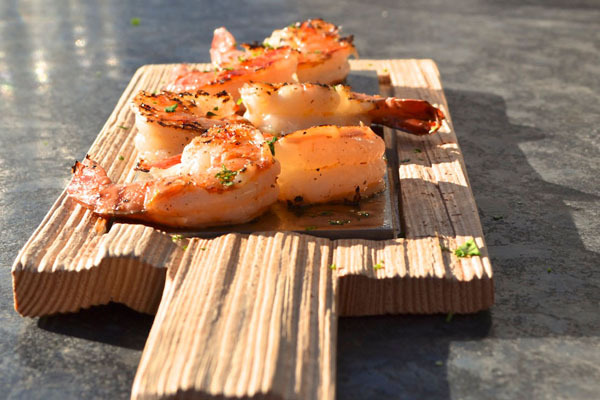 The high-quality cuisine is served and freshly prepared using regional products. You will feel very comfortable in the rustic and cosy dining room. The sun terrace is inviting with the weather is nice. 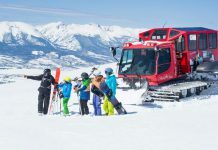 Located beneath the mountain station of the 6-person Resterhöhe chairlift – hidden behind a hill with its own slope access (No. 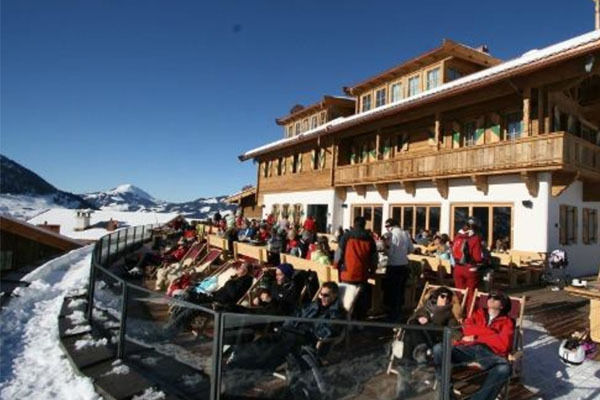 70) at 1796 m.
Located at the mountain station of the Hartkaser lift at 1950 m, the Panorama is the perfect place to meet and eat when the sun is out. The view from the sun terrace is something special and unique. The rustic mountain hut with its nice dining room and good food lures guests from throughout the ski resort. 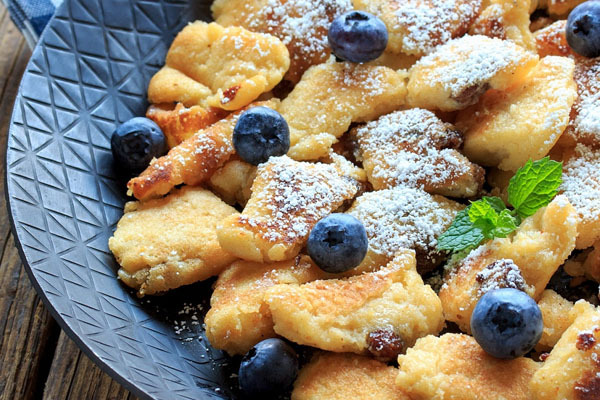 Kaiserschmarrn are classic Austrian pancakes that are quite different from standard pancakes. These are worth a try, we recommend going half with someone as they are filling and big portions. 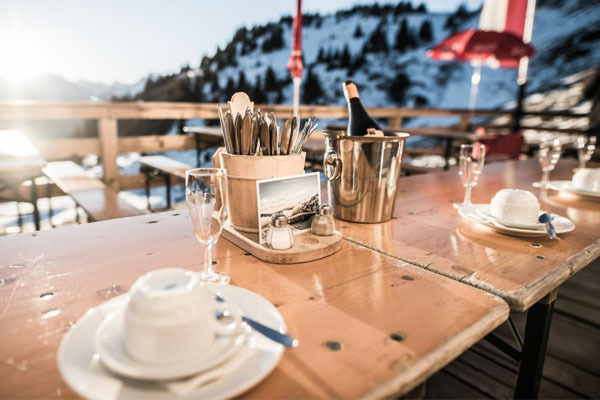 Located on the Hahnenkamm, this little gem serves up traditional Tyrolean and Carinthian cuisine. It has been up and running for the last 40 years by the Krimbacher family, who offer a menu including home-made noodles and dumplings, schnitzel and wok dishes alongside a healthy-sized wine list. Mid-range price and great value for money. 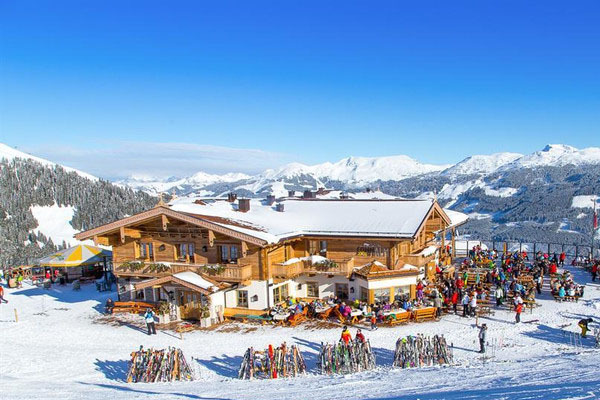 We hope you found The Best Kitzbuhel Mountain Restaurants post helpful. 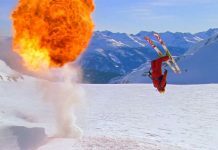 Previous articleMeribel Skiing… What Is All The Fuss About?